SEOUL, Dec. 13 (Yonhap) -- North Korea has executed its leader Kim Jong-un's once-powerful uncle for treason, state media said Friday, calling him "a traitor for all ages." Jang Song-thaek, who served as a vice chairman of the powerful National Defense Commission, was executed Thursday shortly after a military trial found him guilty of "the anti-party, counter-revolutionary factional" charges, according to the North's official media Korean Central News Agency (KCNA) in an English dispatch. "The accused is a traitor to the nation for all ages who perpetrated anti-party, counter-revolutionary factional acts in a bid to overthrow the leadership of our party and state and the socialist system," the viciously-worded report said. 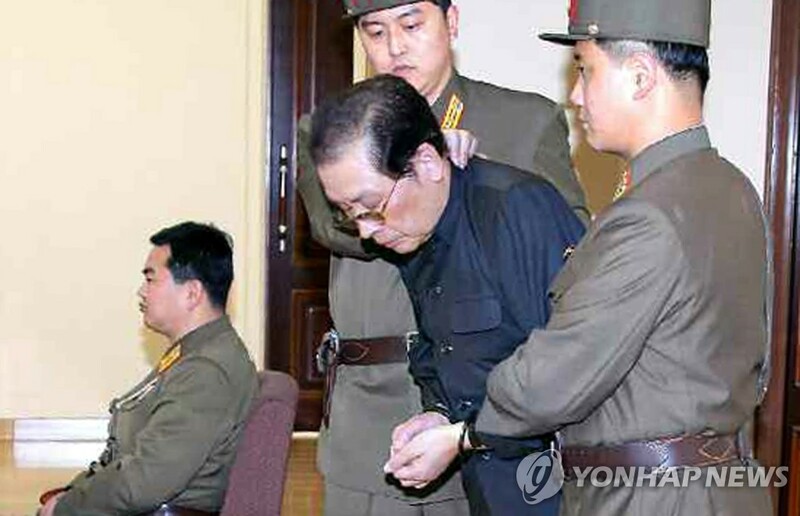 Jang "would be sentenced to death," as the special military tribunal confirmed that his subversion attempt "is a crime punishable by Article 60 of the DPRK Criminal Code," it said, citing its official name of the Democratic People's Republic of Korea. The decision of capital punishment "was immediately executed," the report said, condemning him as "a wicked political careerist, trickster and traitor for all ages in the name of the revolution and the people." Seoul's ruling Saenuri Party lawmaker Seo Sang-kee, head of the legislature's Intelligence Committee, said the North is presumed to have used a machine gun in executing Jang, just as it did when removing his two close confidants last week. The execution came after he was removed from all posts and expelled from the ruling Workers' Party at a key party meeting on Sunday for alleged factional actions as well as corruption and womanizing. 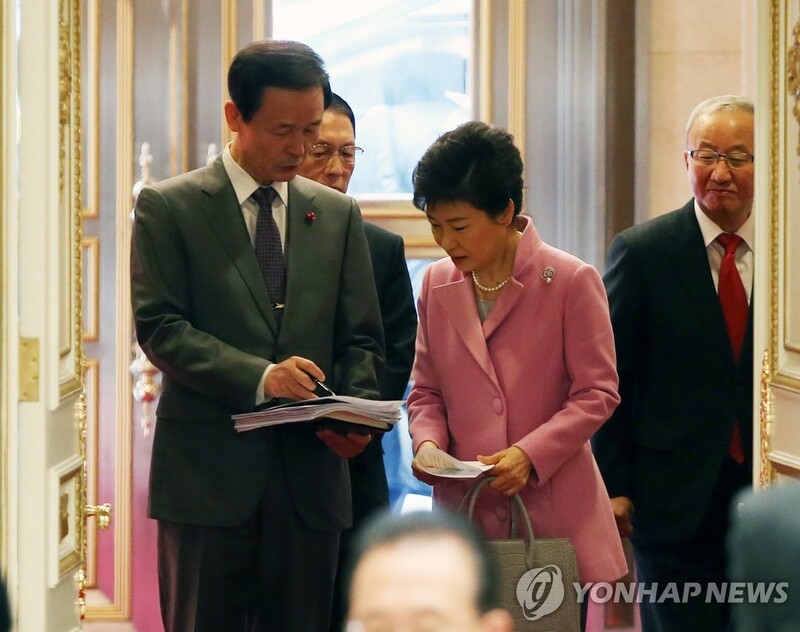 Jang, who is married to the North's late leader Kim Jong-il's younger sister, Kim Kyong-hui, had long been considered the North's second most powerful official and a guardian of the North's young leader. Citing "angry shouts" of the service personnel and North Korean citizens calling for "a stern judgment," the North branded Jang as "despicable human scum Jang, who was worse than a dog," who "converted his department into a little kingdom" that is "in betrayal of such profound trust and warmest paternal love shown by the party and the leader for him," according to the report. During the hearing, according to the KCNA, Jang admitted that he attempted to stage a coup targeting the "comrade supreme leader." South Korea expressed "deep concerns" over the execution, saying it will "make sure to get prepared for all possibilities in the future. "We are closely watching the situation bearing deep concerns over a series of developments in North Korea," Unification Ministry spokesman Kim Eyi-do said after a meeting of security ministers, vowing "a close cooperation" with allies. South Korea's military said it has tightened surveillance on Pyongyang and is maintaining high vigilance against any provocations, though no special movements have been detected yet. The United States has not made any official statement about the case, with an official in the White House saying the incident is "another example of the extreme brutality of the North Korean regime." Following the execution of his uncle, the young leader's reign of terror is expected to continue, according to experts. 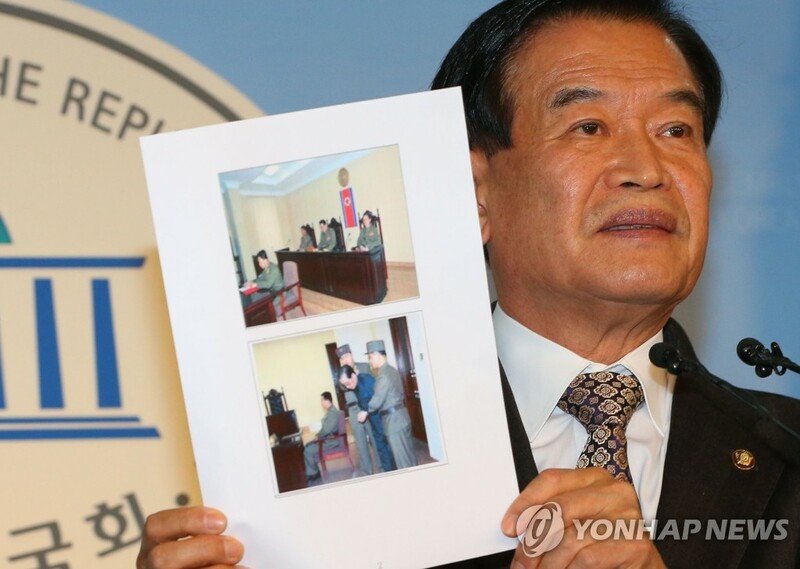 "Chances are high that the authorities have already detained Jang's aides, and we can expect a widespread purge," said Chang Yong-seok, a senior researcher at the Institute for Peace and Unification Studies at Seoul National University. 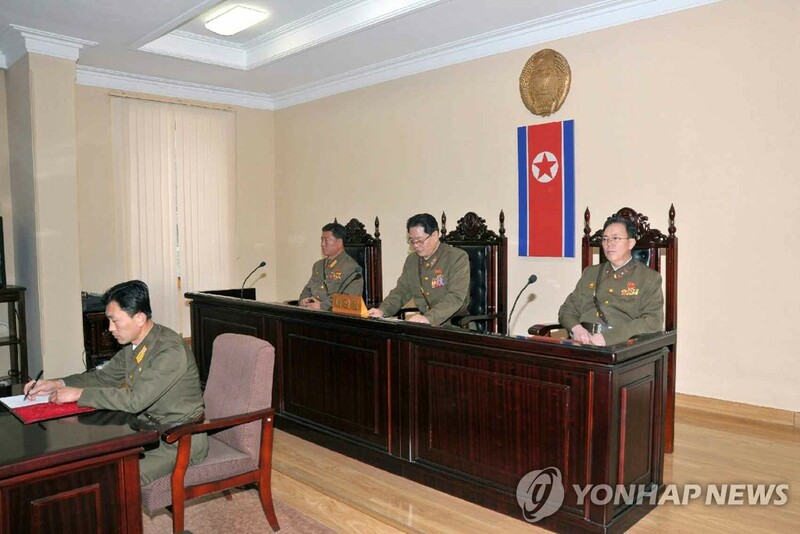 The KCNA also hinted at a series of purges by saying that uncle Jang "let his confidants and flatters ... work in his department and organs under it," warning that the army "will never pardon all those who disobey the order of the Supreme Commander." The swiftly carried out, high-profile purge is seen as the regime's attempt to bolster its leadership and to show strength, but it could bring further instability to the regime, the experts said. "Seemingly, the purge of the No. 2 man would consolidate Kim's power. But the removal of Jang, who propped up Kim's power, would put more pressure on the young leader in his policy-making," said Yang Moo-jin, an analyst at the University of North Korean Studies in Seoul.